One discouraging thing about eating outside is the frightening fact that you might find something repulsive in your food. This happens a lot in fast food chains that usually care more about quantity than quality. That sort of business mentality gets reflected by their food. Unfortunately, this sort of restaurant trend is not about to go anytime soon as another horrific tale about this has gone viral once more, involving a dead rat. One pregnant woman in China was just enjoying her hot pot soup in a restaurant called Xiabu Xiabu in Weifang City, China. She was with her family too, unfortunately, and they were just happily eating the broth. 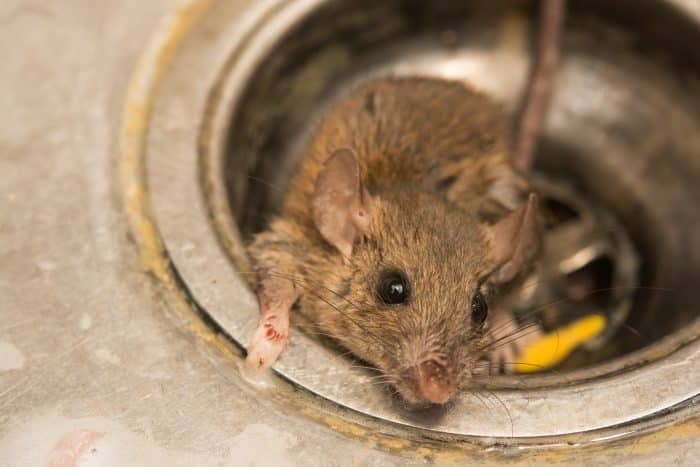 Then the worst happened– the woman fished out a dead rat in the broth that she and her family have been eating. 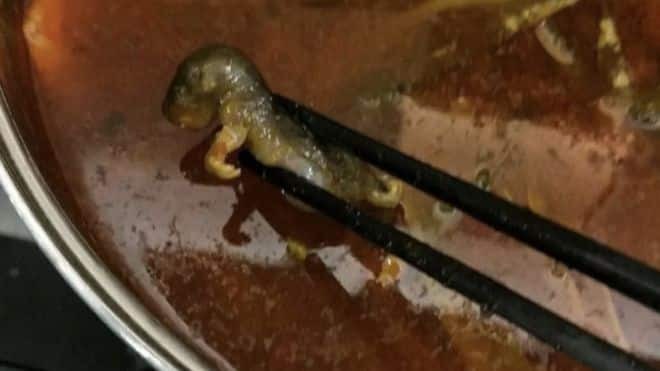 So yeah, the pregnant woman ate dead rat broth. Consequently, the husband named Mr. Ma was furious after the restaurant staff told them that they will give the family 20,000 yuan (USD $2,900) to abort the baby if they are worried about it. As expected, this cooked up a whirlwind of backlash against the restaurant. The said outlet has closed and Xiabu Xiabu’s shares dropped by 12 percent, losing nearly $190m in market value. Additionally, Xiabu Xiabu’s chain promptly came under full investigation. However, no rat infestation was found in the establishment. The blame, it seems, lies at the supplier of the restaurant which apparently, did not have any proper qualifications. As part of their damage control, Xiabu Xiabu claimed that it had ruled out lack of hygiene as the cause of the dead rat in the hot pot soup, but they deleted that statement soon after posting.